Today, we feature picture book author Lisa Rose and her debut, SHMULIK PAINTS THE TOWN (Kar-Ben Publishing). Enter to win her giveaway! I always wanted to write for children. But my mother told me to do something that I could make money at—so I became a first grade teacher and made a zillion dollars. Seriously, it was after my husband’s brain cancer that I decided life is too short not to live your dream. 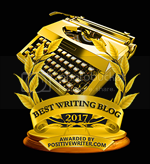 I loved teaching---well, really I loved the kids—not the adults : ) But even as I stood smiling at the front of my class, the writing bug gnawed at my insides. After, we discovered my daughter was visually-impaired, I knew there was no way I could return to teaching and care for her. I would write in between schlepping her different therapies. As she got older and more mobile, I even hired a baby sitter (She didn’t nap) so I could write. I discovered that you can be very creative when you paying someone $10 an hour! 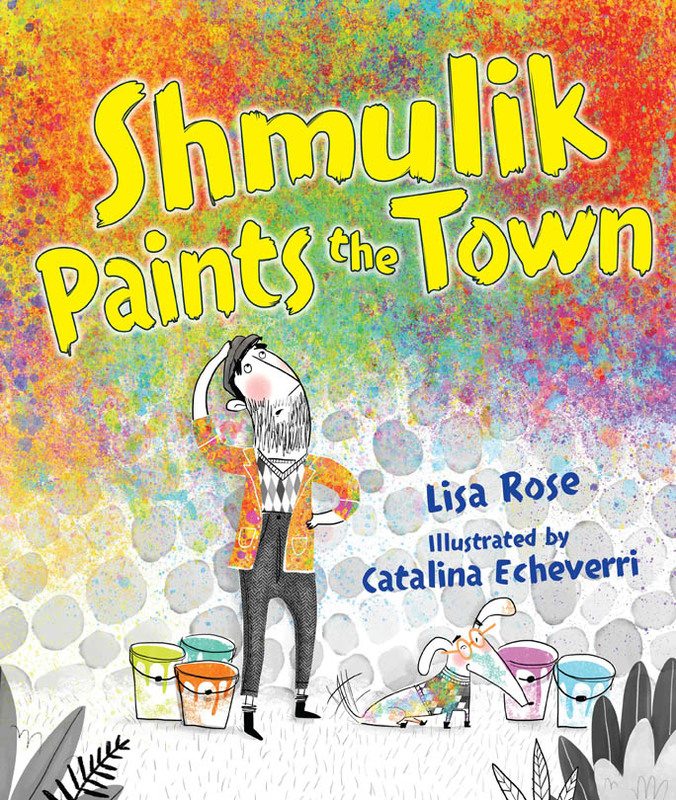 Congrats on your debut, SHMULIK PAINTS THE TOWN! What is the story about and what inspired you to write it? This story was inspired by my cousin who paints pictures using dog paw prints. She dips the paw in paint and then stamps it over the canvas. Afterwards, she creates paintings based upon the prints. Owners love to have this very unique work of art. Also, sometimes people bring their old and sick dogs to her so that they can have a lasting memory their beloved pet. How long did it take you to go from first draft to contract to publication? Can you tell us about the process? I was swimmer before I ever was a writer. 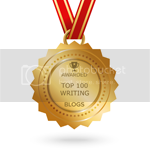 It was excellent practice for becoming a writer. Both often require you to go as fast as you can into a cement wall. This story hit many cement walls. I put it aside for a bit and then one day after attending a story structure workshop by Shutta Crum I figured out how to revise it. Victory! My advice: Never to throw out stories that aren’t working. Simply, put them aside—you never know when you will learn how to revise it. It may take days…or years…but it will come. I probably worked on this story for two years or so before it was sold. It took two years almost exactly from the date Kar-Ben accepted the story to publication. What has surprised you most about the publishing process? I think the thing that surprised me the most is how little an author has control. My title and names of my characters were changed. Also, I didn’t see the artwork until it was final. Although, I really adore Catalina’s work! She depicted it beautifully—with just the right amount of quirky fun! My writing is very diverse. I write Nice Jewish Picture Books and I’m working on a multi-media project with Jeff Bass, Grammy and Oscar winning music producer of rapper Eminem. Also, I write non-fiction and silly secular fiction picture books. But all of these works are linked by common theme of: cheer for the underdog! What advice would you give to aspiring picture book authors? Be open to revision. Often, I will be asked to give a critique (BTW---I do offer paid critiques). I make some suggestions and the author is very defensive of their work. I don’t expect the author to agree with everything I say, but they shouldn’t be giving me ten reasons why my suggestions won’t work. To me, this shows that the writer is not ready to do the work it takes to be published. I would think that after reading SHMULIK PAINTS THE TOWN, you would never think that my longer work features African American characters living in homeless shelters. (I taught in Detroit.) My book contains several raps. This is how I partnered with Jeff Bass, music producer who launched rapper Eminem. Most people wouldn’t think that the same guy who wrote the music for Eminem’s platinum hits and 8 mile would also be working with me. This is why I joke I write everything from Shalom to Shazizzle. Also, I host a picture book discussion group on Facebook, MISSING VOICE picture book discussion group. Many times people don’t buy diverse books, because they lack the awareness. I’m Jewish. However, I taught in Detroit and as I said, many of my stories are inspired by my African American students. I believe because of my experience, I have unique perspective of understanding two communities. I observe how both communities can lack an understanding of each other. Not because of hate, but because of just living divided. I believe the way to end ignorance is with knowledge. I call it MISSING VOICE because I want it to mean more than just race, but also include religion, and little known historical facts and people. Once a month a new picture book is selected to read and discuss.At the end of the month is a live chat with the author on our Facebook page. Very inspirational. Great idea - Never discard your old stories. 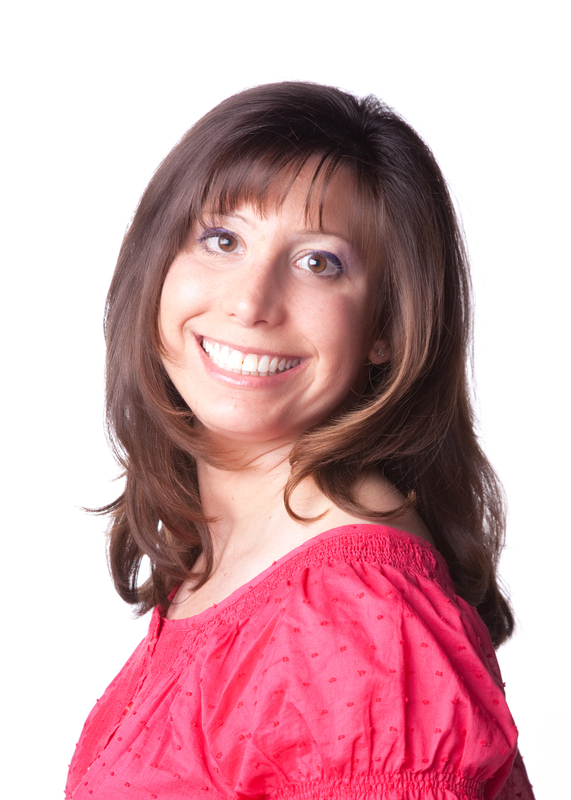 So great to hear another success story! I'll be following your Missing Voice page also! So happy for Lisa Rose and her success! Love the Missing Voice group, too! Bravo, Lisa! Love to hear about your success and those 2 years of hitting the brick wall! Your story gives me hope. I'll be join in that FB group, too. Congrats and cool to hear about your teaching experiences, too. Great interview. Lots of good inspiration here. Thanks for the post and the chance to win. Great interview and advice. WTG, Lisa! Wonderful story Lisa! Can't wait to read SHMULIK! My background is also teaching, so I can relate to the idea of "loving the kids" but not always the adults, lol! Lisa, I look forward to reading your debut PB! I agree that an individual "voice" is vital in our PBs. Lisa, you are so entertaining!